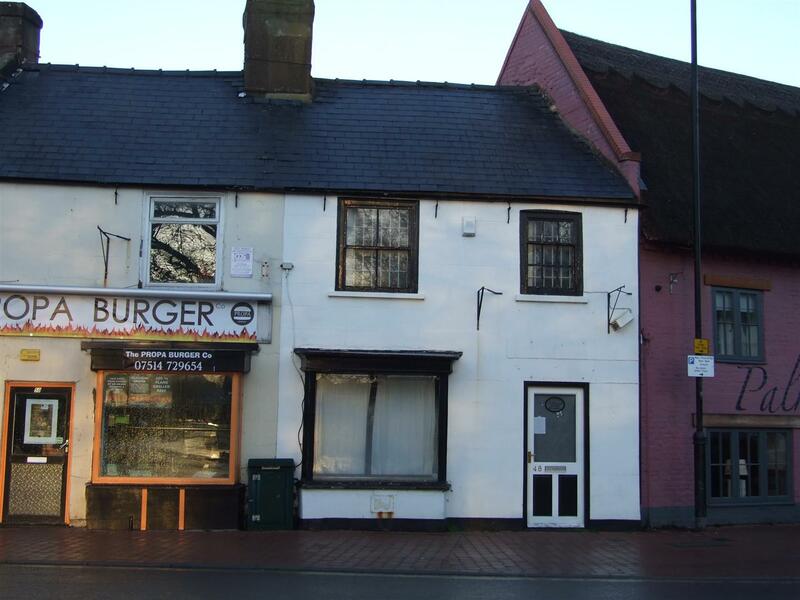 Wormegay is a pleasant rural village lying between the A134 and A47 trunk roads. 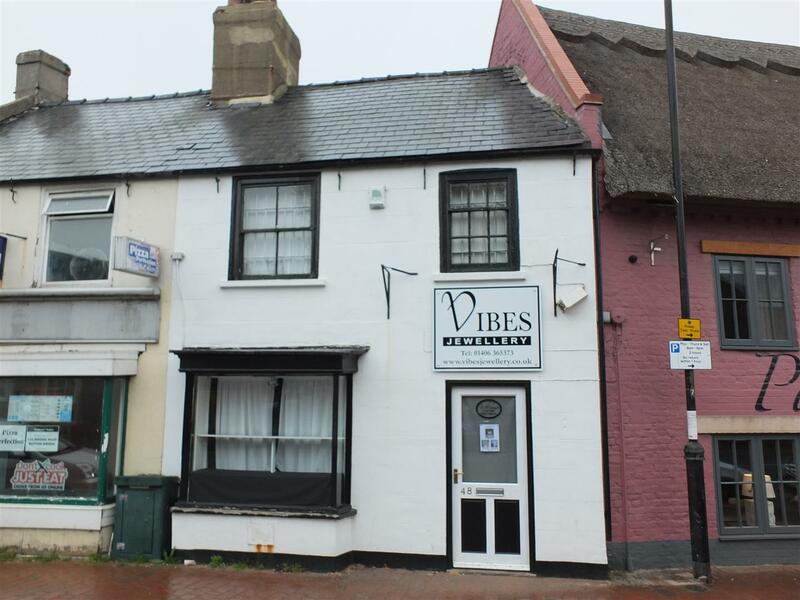 The properties are close to various large towns including Kings Lynn. 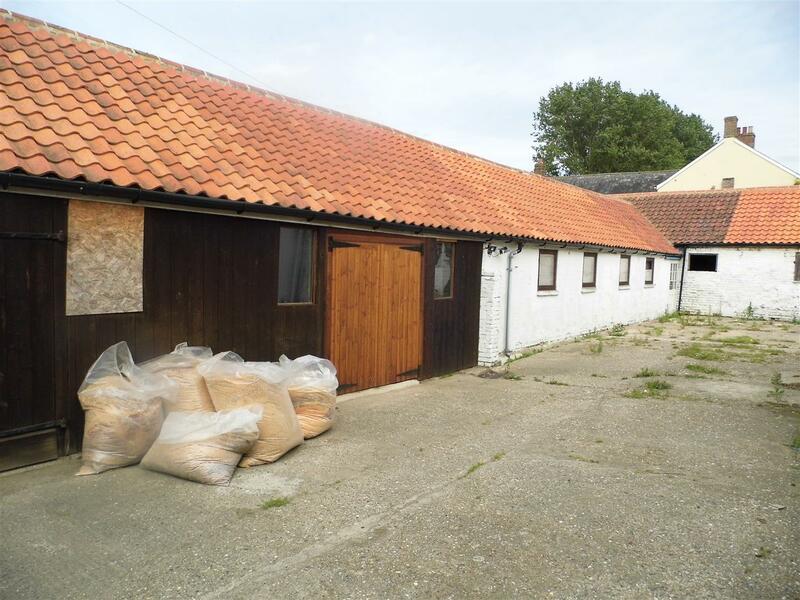 The premises comprise agricultural buildings now no longer required for that purpose and are suitable for a variety of users subject to the necessary permissions being obtained. 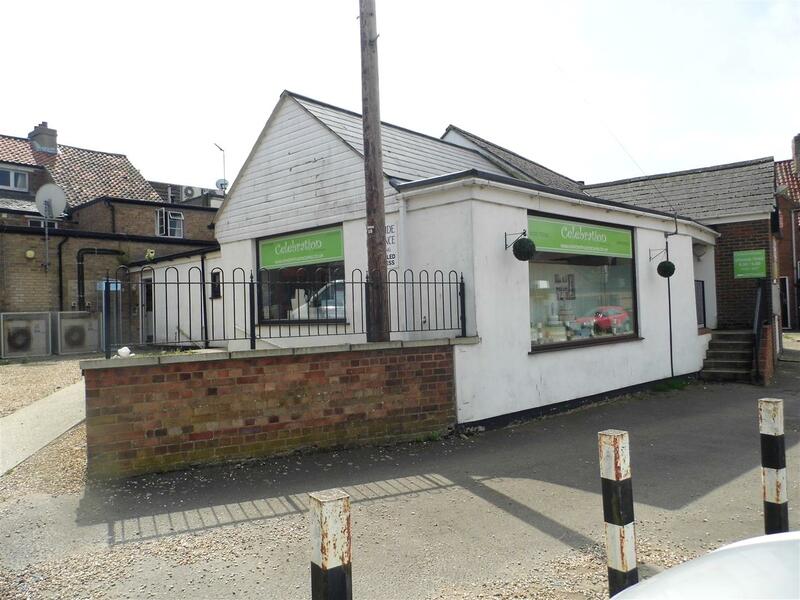 Runcton Holme is a conveniently located village lying just off the A10 trunk road between Kings Lynn and Downham Market. 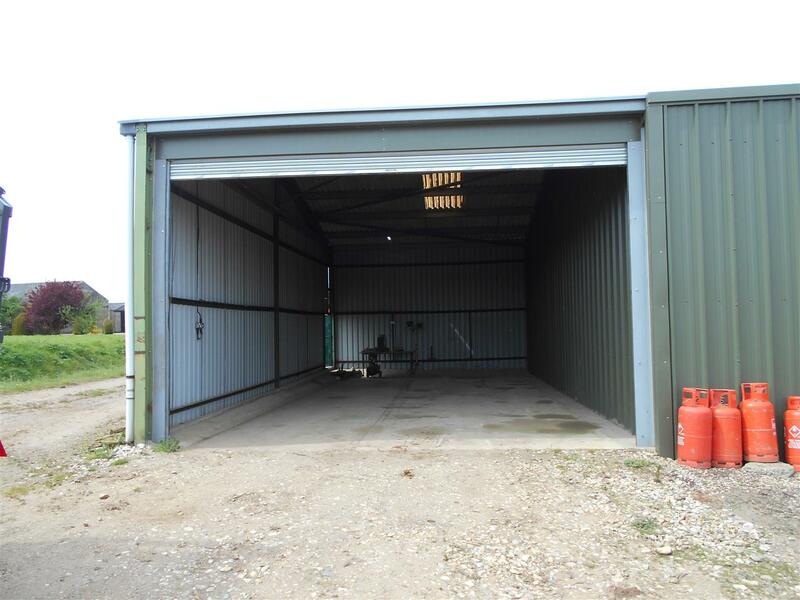 The unit would be eminently suitable for a variety of users, perhaps workshop or storage and is of modern precast coated steel construction with a concrete floor and large roller shutter door ensuring ample vehicle access. There is good vehicular access to the unit and ample car parking to the exterior. 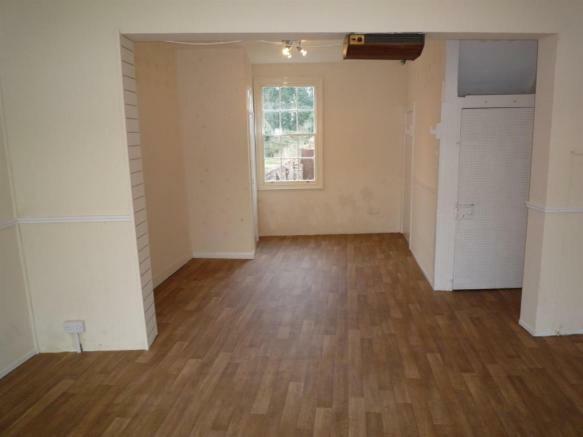 LOCK UP SHOP WITH AN UPSTAIRS POTENTIAL BEDSIT OR A STORAGE SPACE.